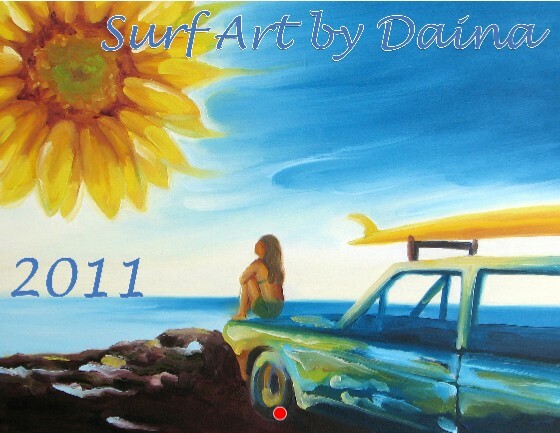 Daina Scarola, Ocean Art Studio: 2011 Wall Calendars ~ NEW!! 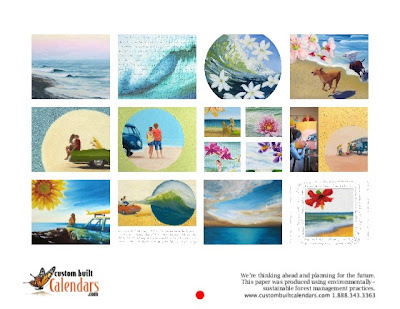 2011 Wall Calendars ~ NEW!! This is a beautiful professional quality wall calendar, complete with a hand-written story, poem, and photos. 10% of all sales goes to various charities, including Surfrider Foundation (protects oceans and beaches), WSPA (World Society for the Protection of Animals), and IFAW (International Fund for Animal Welfare). Set Shipping- order as many as you like! If you would like your calendar(s) shipped faster, please let me know when you need it by and I will see what I can do. Thanks so much for your support. I'm so excited to be able to share my first calendar with you! I found this very interesting, better than year wall calendar my mum got for me from the stationery shop.